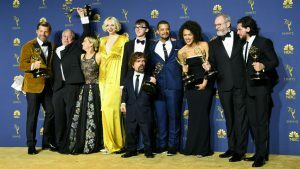 The seventieth Emmy’s awards show took place in LA last night acknowledging the best in the television industry. British talent shone bright on the night, going on to win several of the top awards. Netflix and CBC have renewed the series for a third season to comprise of ten hour-long episodes. The announcement has been made before the second season is aired on the Canadian CBC network. 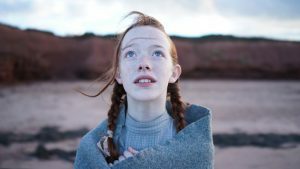 Netflix, which handles US and international distribution, released the second series to continued success at the beginning of July. 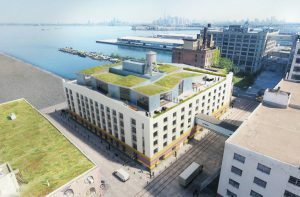 Last week, New York City Mayor Bill de Blasio announced plans to develop 200,000 square feet of Brooklyn real estate into a state-of-the-art TV, film and media production campus. 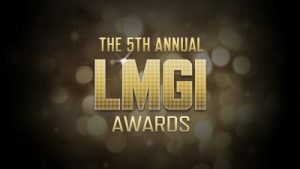 The nominations for the 5th annual LMGI Awards have been revealed, honouring the very best examples of recent work within the locations industry. This year’s winners will be announced during a formal ceremony on April 7th 2018. 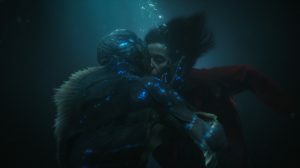 Guillermo del Toro’s Oscar nominated film, The Shape of Water, transformed the Canadian province of Ontario to fit its 1960s setting. Over 58 shoot days, more than 1,500 local talent were employed as the film made use of Ontario’s period architecture. 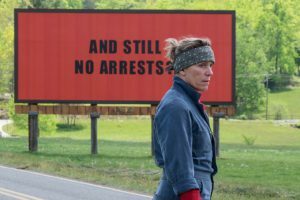 Martin McDonagh’s North Carolina-shot drama has emerged victorious at this year’s Golden Globes, scoring four awards including Best Drama and Best Screenplay. With the year drawing to a close, there is little doubt in the industry that 2017 ushered in a new era for high-end television drama. 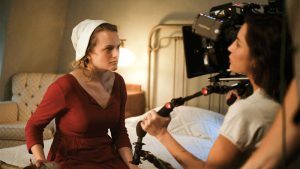 In 2017 Hulu’s The Handmaid’s Tale was chosen as best drama at the Emmy’s. It was the first time a web series received this accolade. Netflix’s adaptation of Margaret Atwood’s celebrated novel, Alias Grace, was filmed on location in Kingston Penitentiary, Ontario. Built in 1835, the site is now open for public viewing after ceasing operation in 2013.